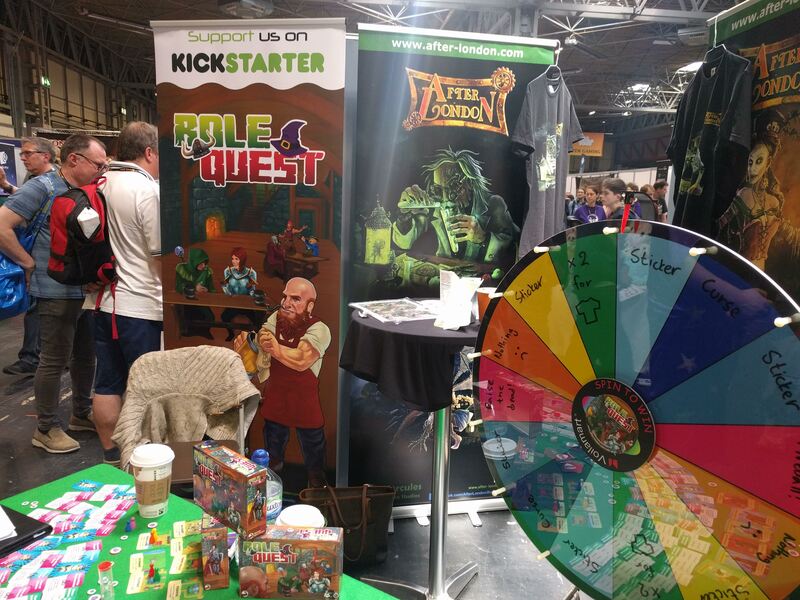 Kickstarter Highlight – IS IT A PLANE!? GROWL makes an incredibly bold claim, saying “We designed a better werewolf card game for you and your clan!” When I saw this tagline, I honestly couldn’t help but click onto the product and have a look. What I saw appears to be a simple, quick game of Werewolf with some interesting differences. From pure discussion and deception to a card game, is GROWL all bark and no bite? I decided to put my money where my mouth was, as I’ve ordered myself a copy of GROWL – And here’s why. Well then, Sci-Fi fans rejoice as there’s a brand new graphic novel coming to the market, but it needs your help to make it even bigger and better. If you love to help local projects come to life, help this one raise as much money as it can, but before you go and click the button to back this new story, why not check out what they’re offering us and what the prizes are for the campaign. Join us as we do our first Kickstarter Highlight in a very long time!